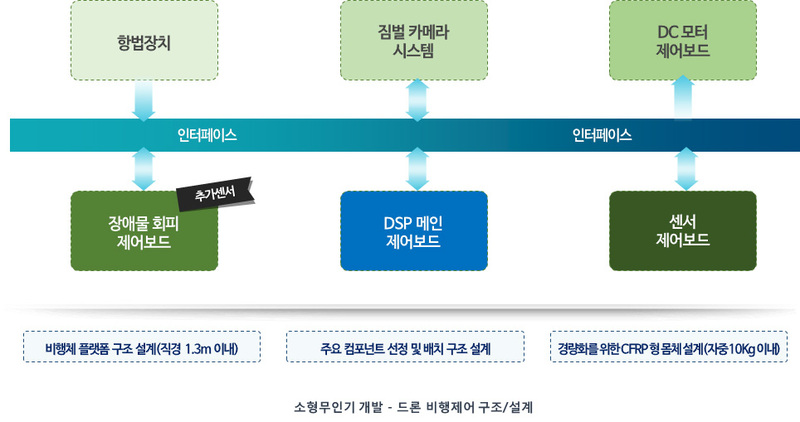 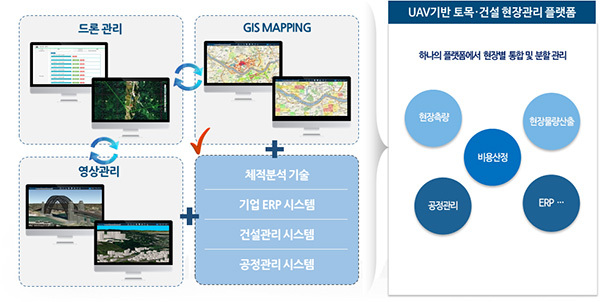 and providing various services based on Drone’s platform. 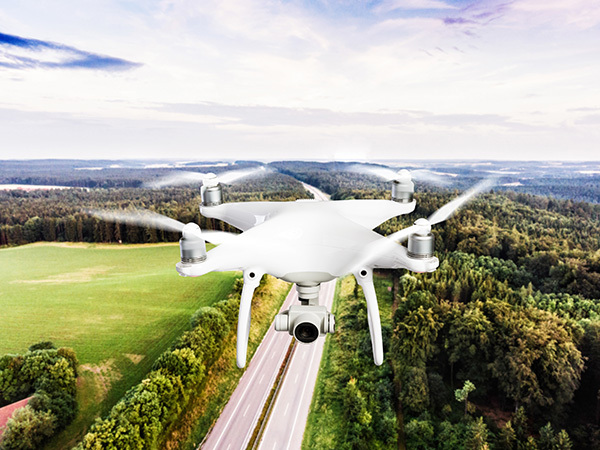 Video management technology to store and process drone shooting and flight planning and images. 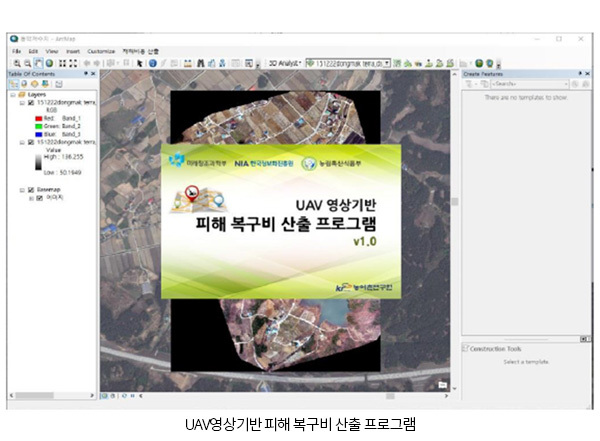 GIS MAPPING technology to generate Point cloud and Create Mash and apply 3D. 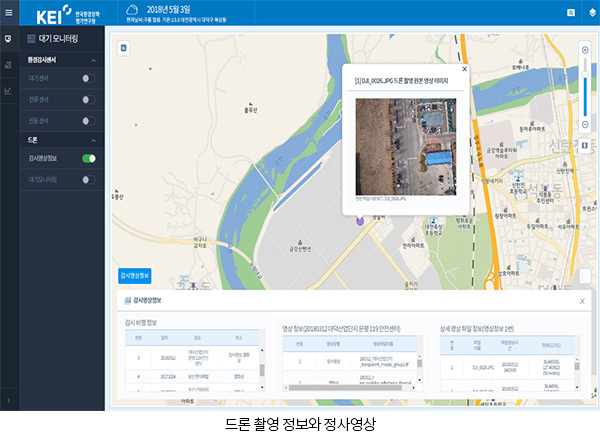 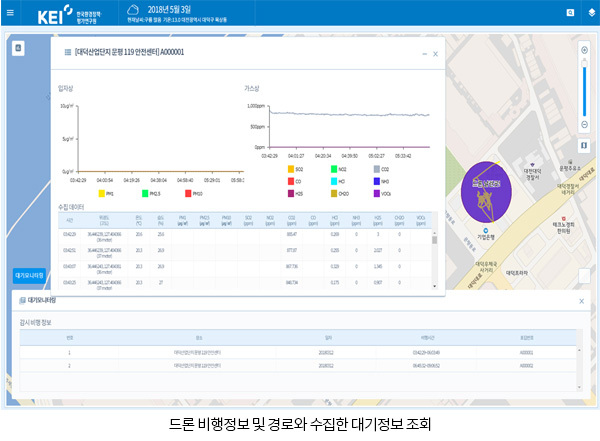 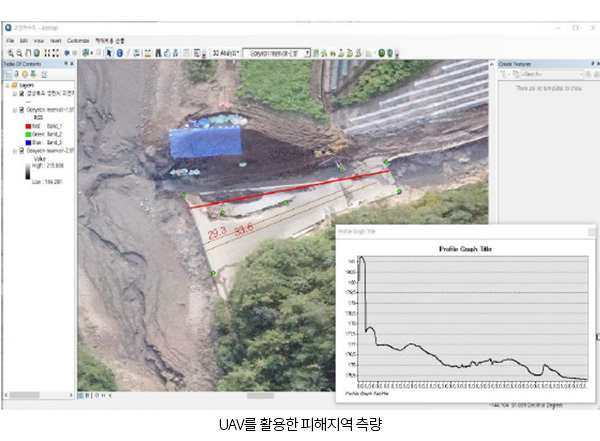 Develop and provide construction site process management solution using drones. 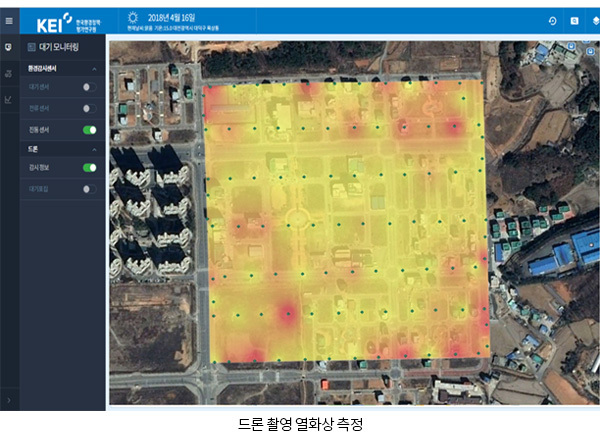 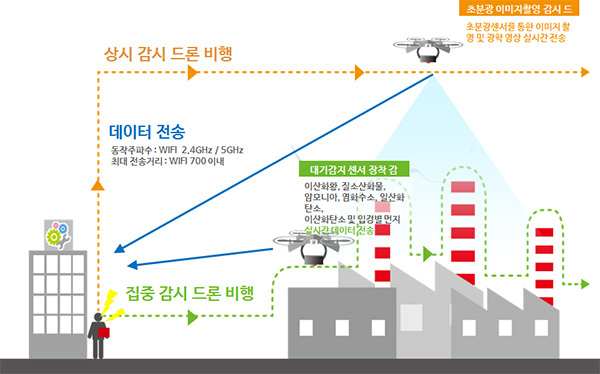 We support environmental monitoring by utilizing drones equipped with environmental sensors such as PM10, VOC, NO2.